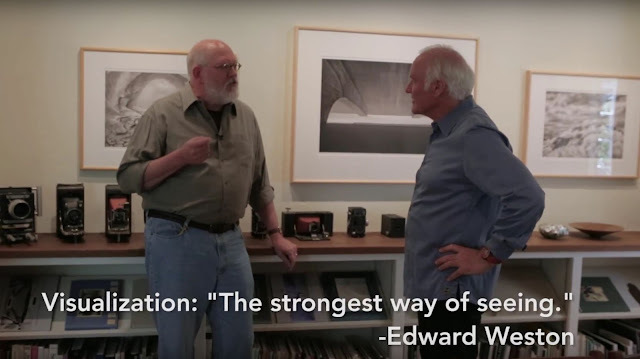 Marc Silber's Advancing Your Photography Show is in Monterey, California with former "Artist of the Year" photographer Huntington Witherill to bring you photography composition tips. Witherill's unique photographic style will be sure to spark your imagination! Specials thanks to Huntington Witherill for letting us use his amazing photographs!